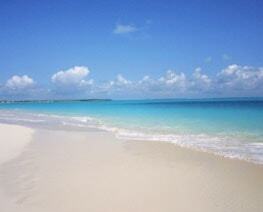 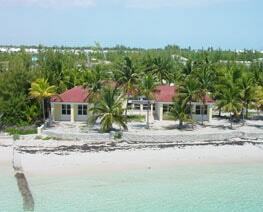 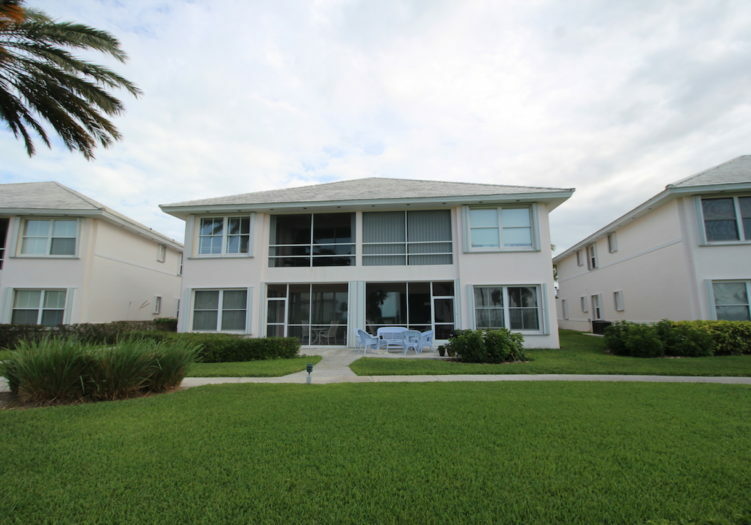 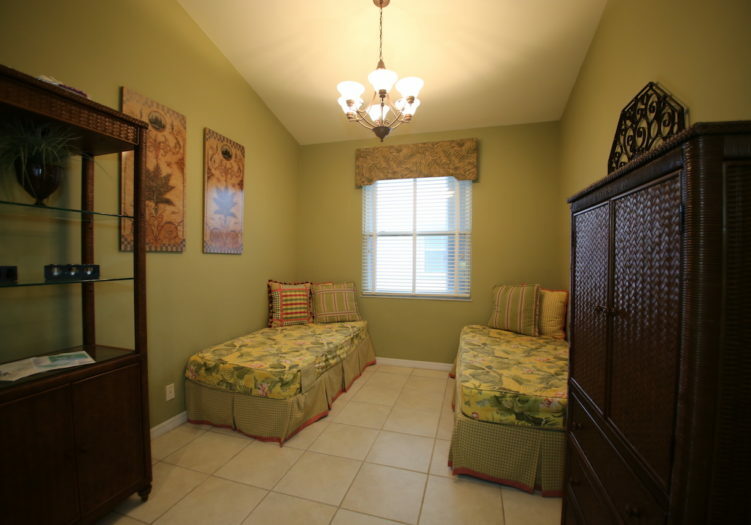 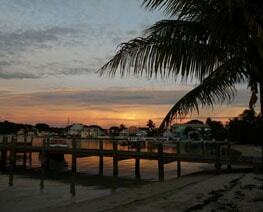 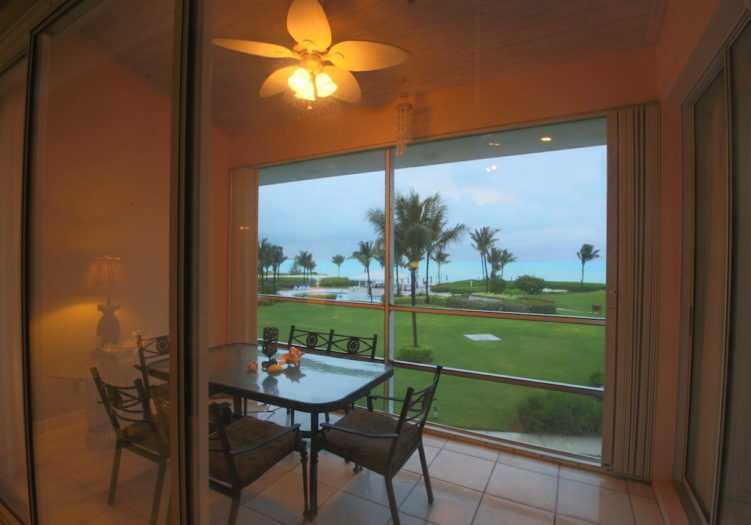 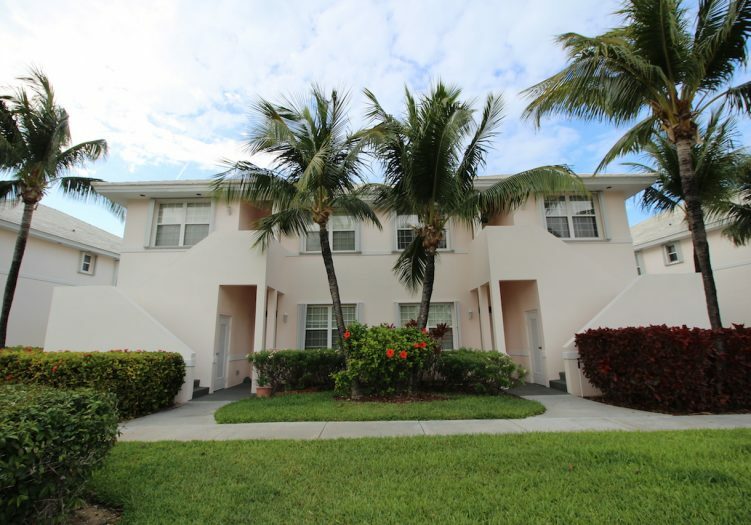 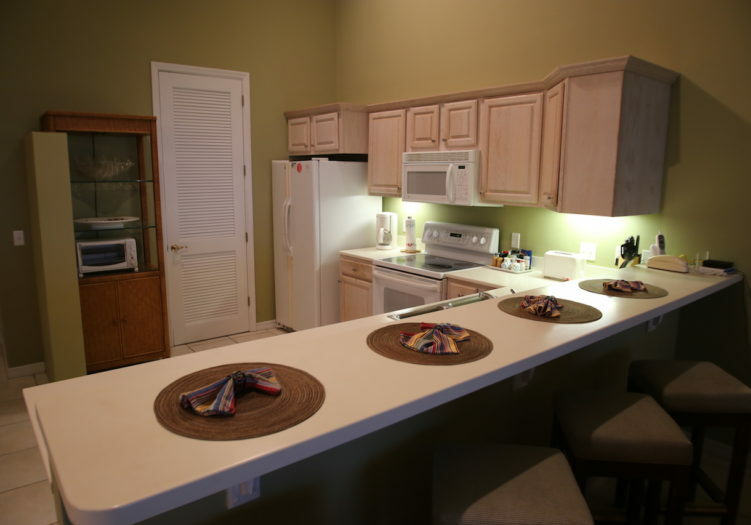 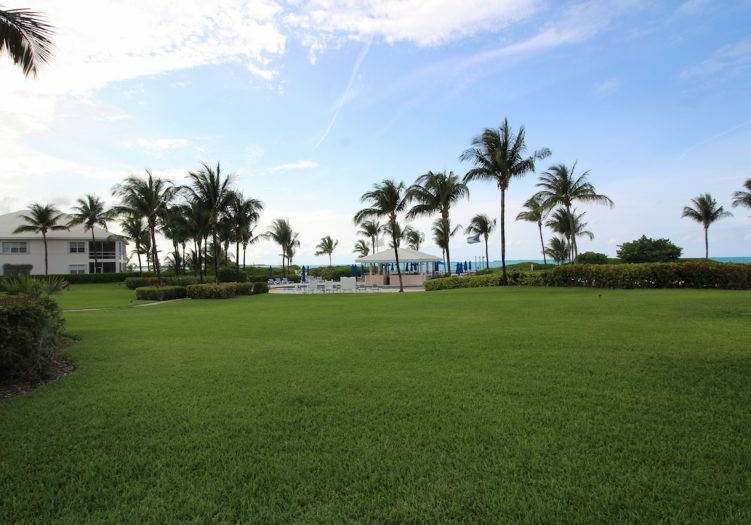 Home » Listings » Bahama Beach Club 2024 -Weekly Vacation Rentals or Very Affordable Lease Available! 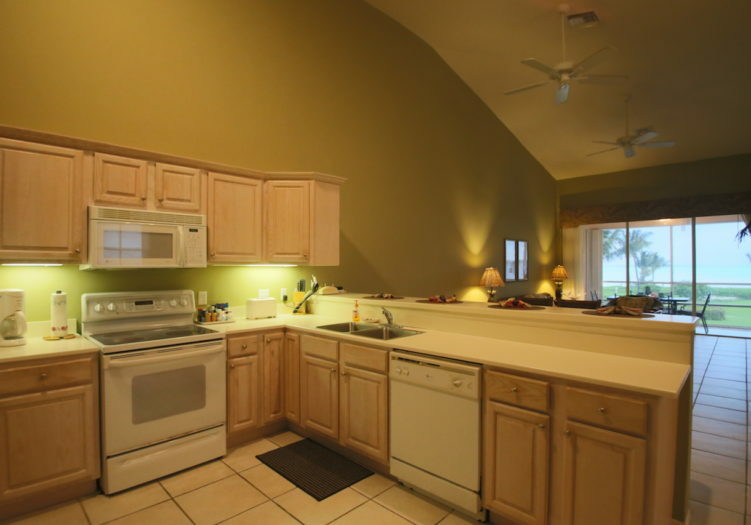 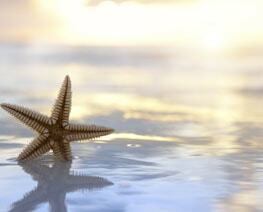 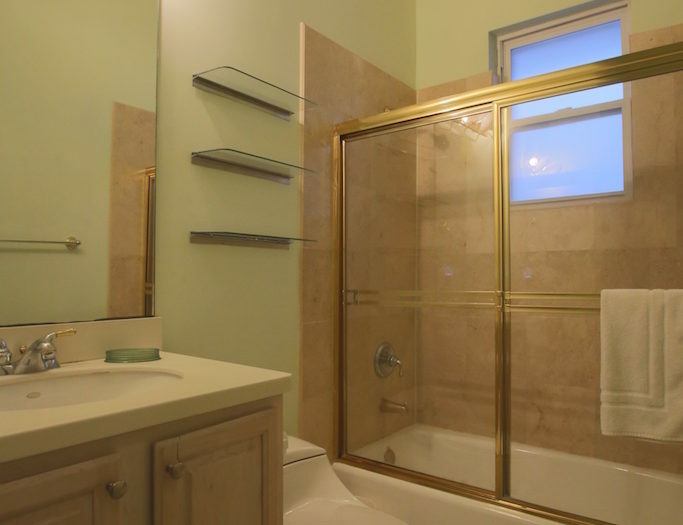 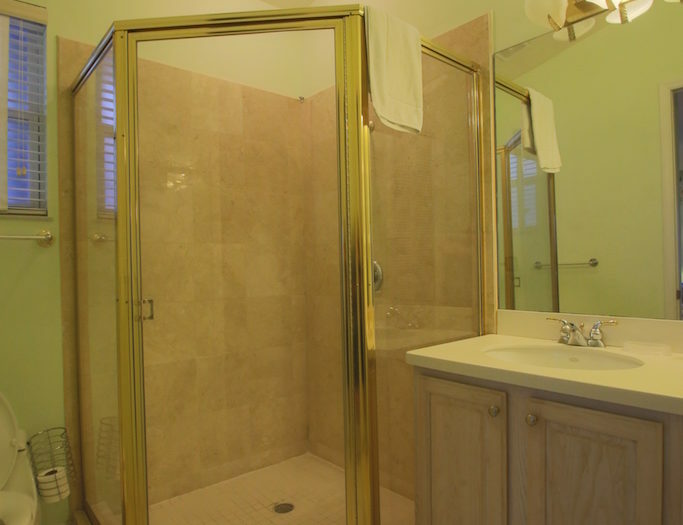 Visit VRBO.com/276167 for more images, updated online calendar and detailed information. 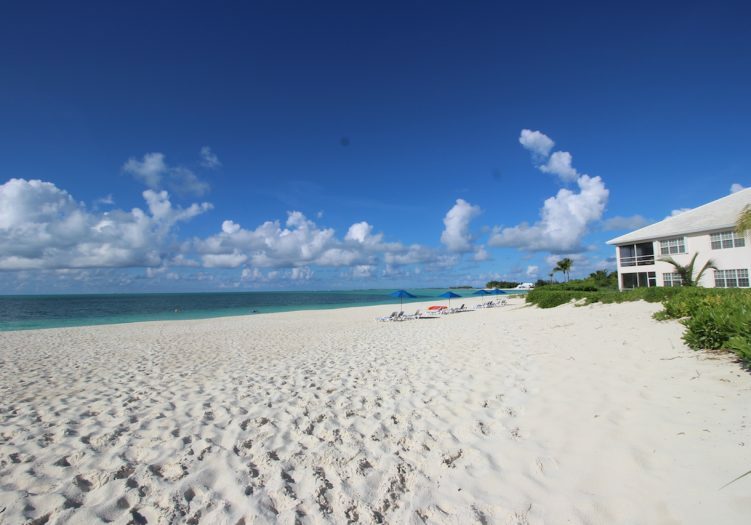 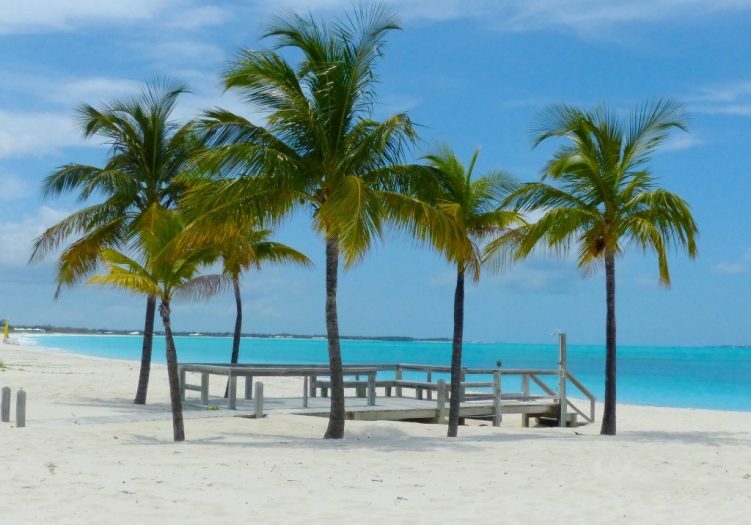 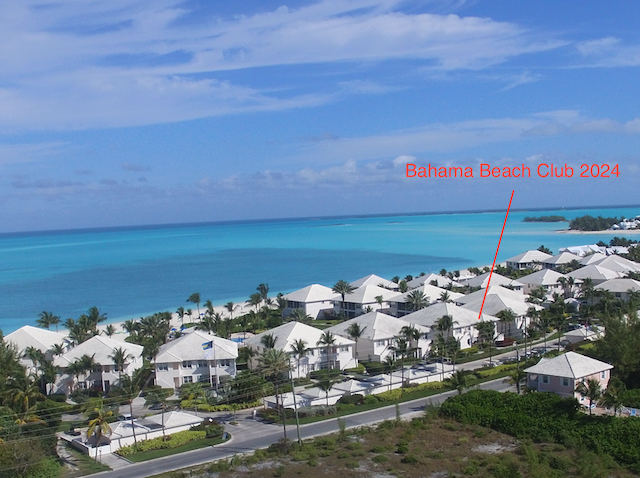 Located in the gated, residential community of Bahama Beach Club, this fully furnished luxury beachfront three bedroom, den, two bath condominium is situated on “One of The World’s Top Ten Beaches” at Treasure Cay. 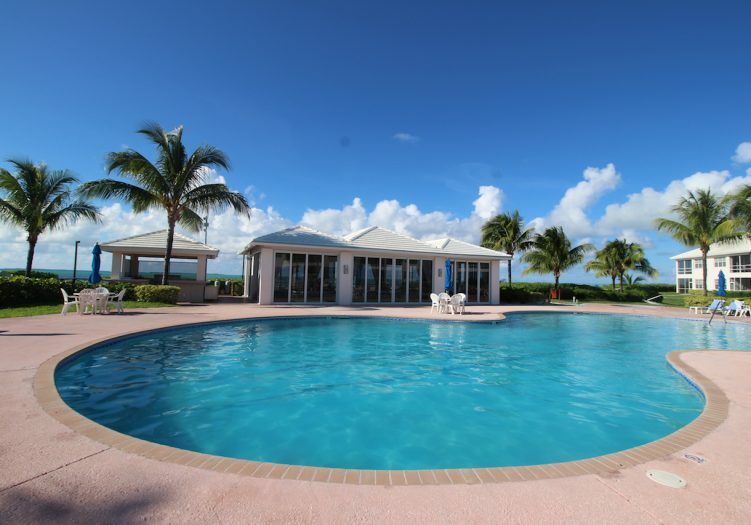 This condo offers a spacious 1,650 square feet of luxury living space on the second floor level and provides spectacular ocean views of the turquoise waters of the Sea of Abaco. 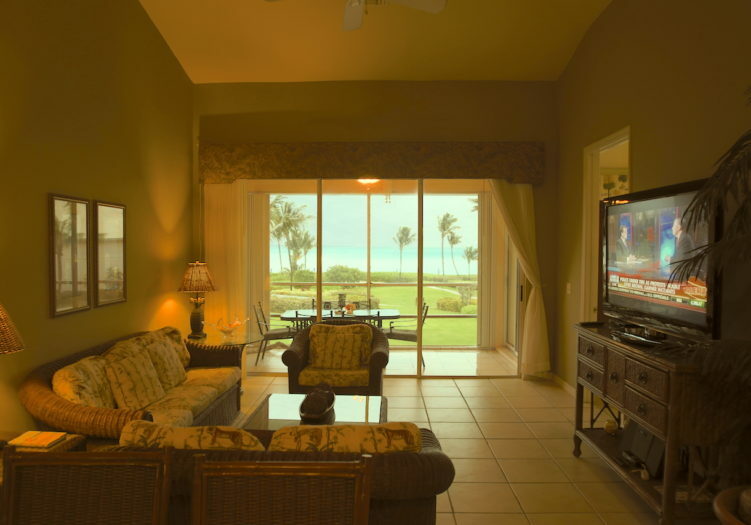 Enhanced features include lavishly decorated Tommy Bahama Lexington furnishings, vaulted ceilings, a large, modern and fully equipped open concept kitchen with GE appliances, including side by side refrigerator, dishwasher, microwave, electric stove, custom ceramic sink and Corian countertops. 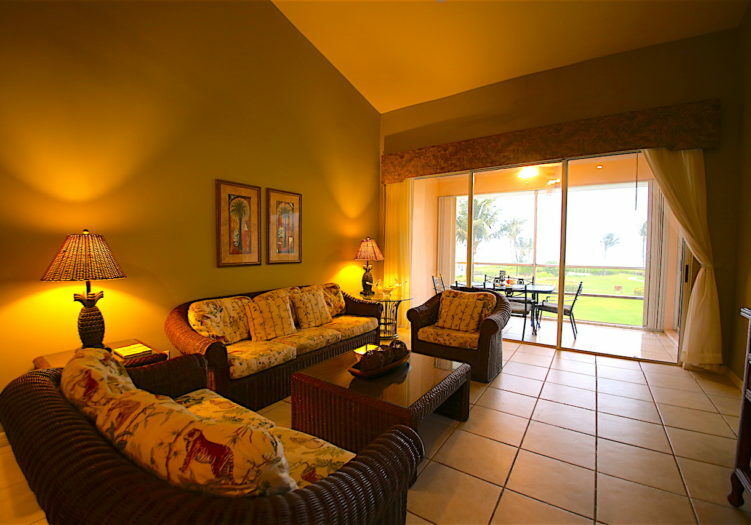 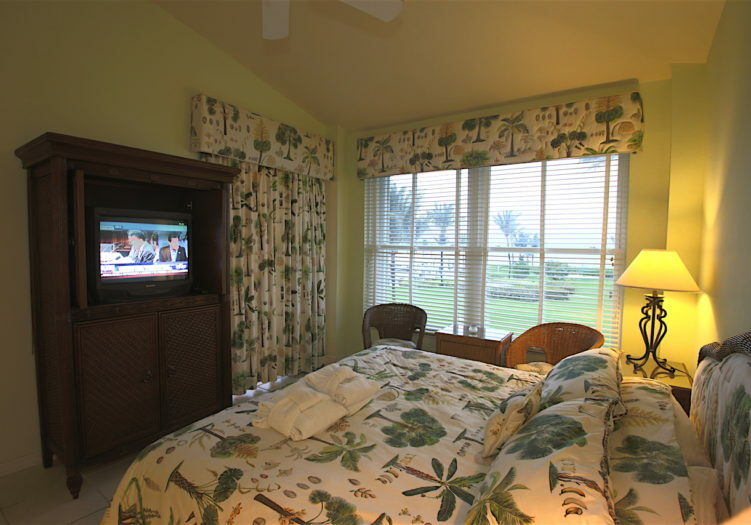 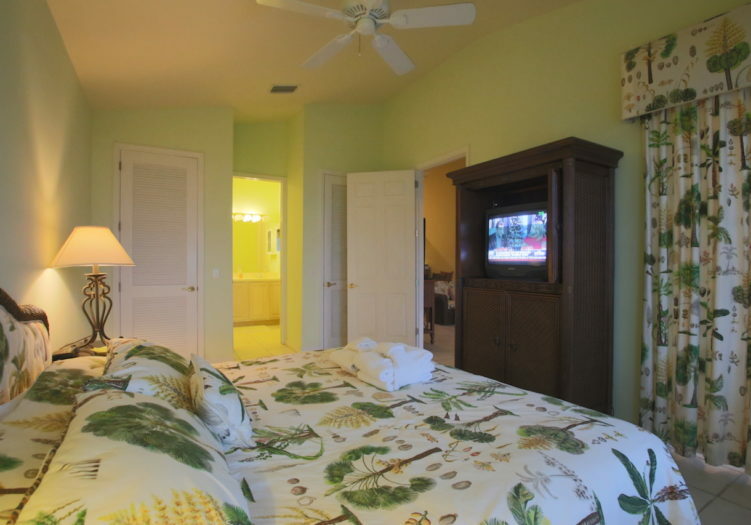 The master suite has a private access to the screened lanai overlooking the beachfront and fresh water pool area. 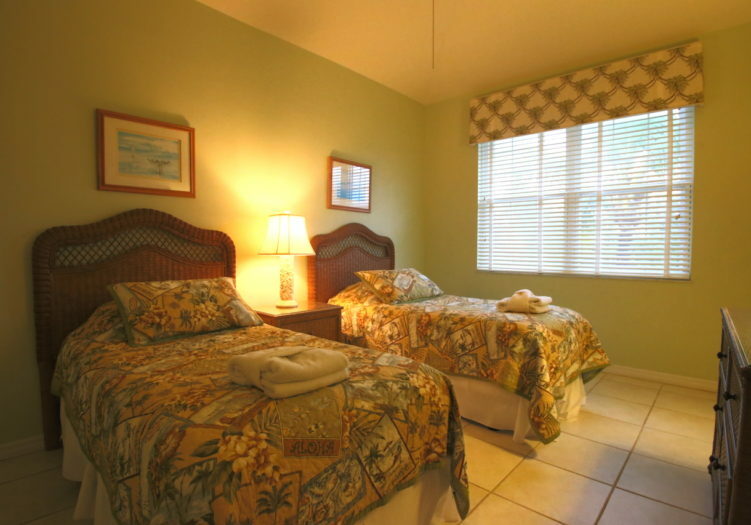 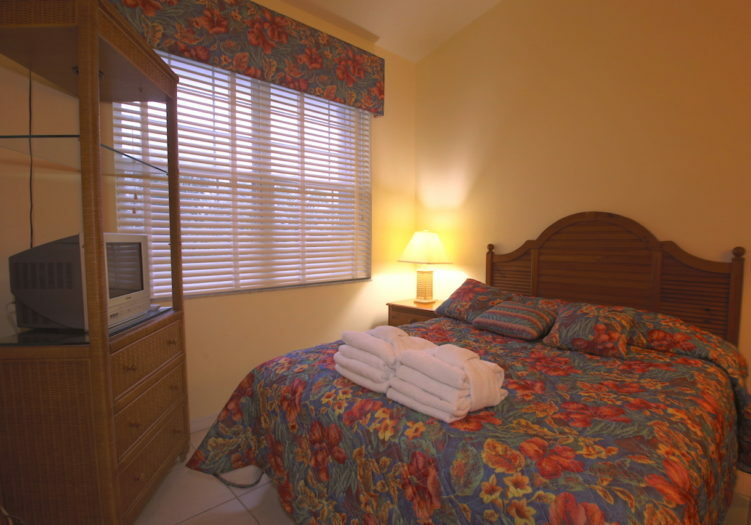 Additional amenities include ceramic tiled floors throughout, ceiling fans in all rooms, central air-conditioning, Cable TV, personal laundry facilities and storm shutters. 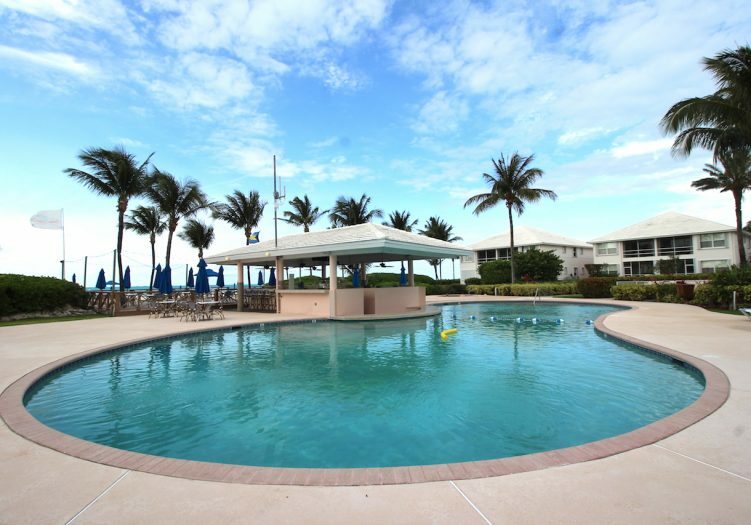 The Bahama Beach Club complex offers many additional amenities including two fresh water pools with spas, kiddie pool, Tiki bar and restaurant open for lunch and early dinner, beautiful landscaping and is strategically located in close proximity to Treasure Cay’s 150 slip marina, 18 hole championship golf course, restaurants, shops, modern medical facilities and International Airport.